Unfortunately it looks like PMD (post-mint damage) to me. 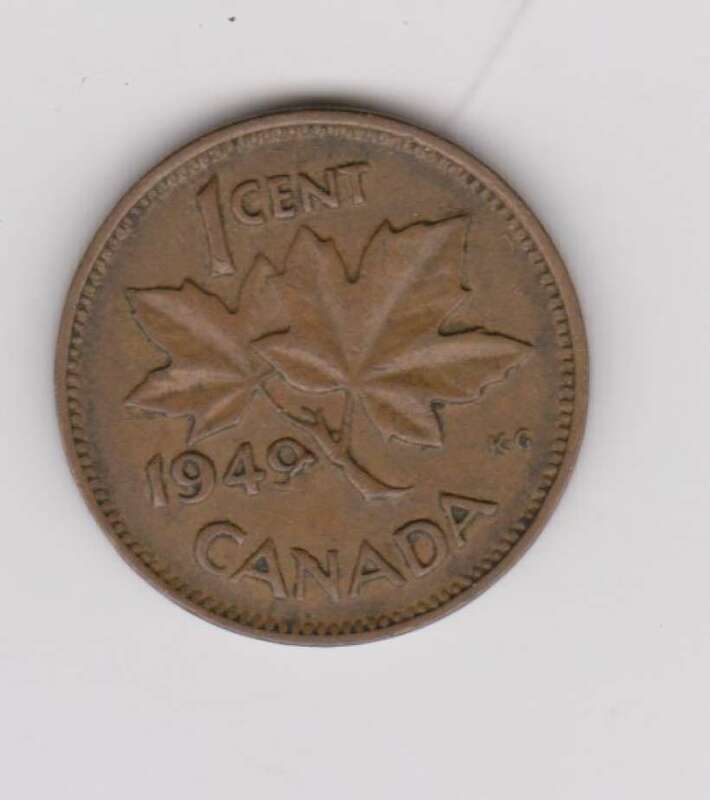 Your penny has taken a couple of hits at some point after leaving the mint. 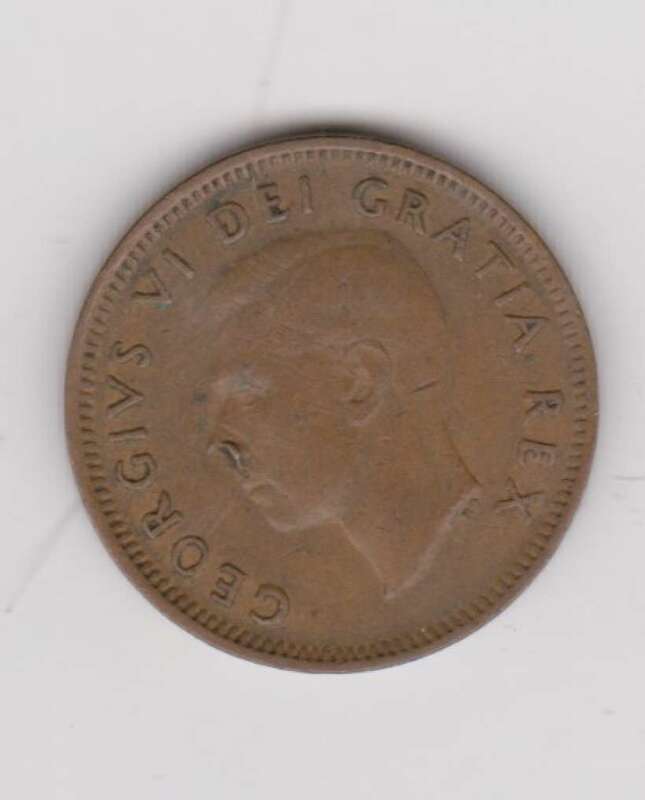 Keep your eye open on this KGVI series thought -- there are hundreds of die cracks, clashes, etc which can be found, covering all years from 1937 to 1952. Good luck in your hunt!